Jesse Edwin Davies, 93, of Freedom Village in West Brandywine Twp. PA, passed away peacefully on Sunday, February 3, 2019 at the Inn at Freedom Village. He was the beloved husband of the late Florence S. Davies, with whom he shared 49 years of marriage prior to her passing in 2002. Born in Leavenworth, Kansas, he was the son of the late Jesse and Ora B. Strong Davies. He was raised in Verona, Illinois and lived in Ridgewood, New Jersey from 1957 to 1993 before moving to Downingtown, PA. 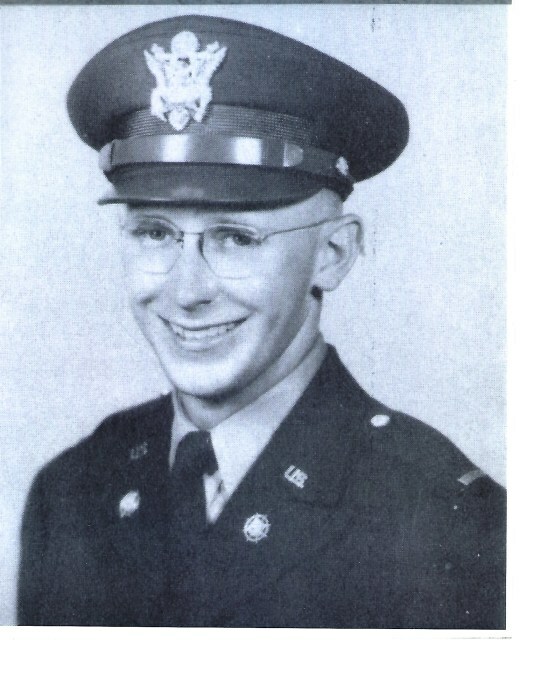 He proudly served his country in the Merchant Marine during World War II as a Staff Officer attaining the rank of Lieutenant JG, and in the United States Army during the Korean Conflict earning the rank of 1st Lieutenant. Thereafter, he returned to sea for several years as Chief Purser on various Grace Line ships before assuming the role of Port Purser in 1964. He then managed the fleet’s passenger services until 1970 when Prudential Lines purchased Grace and he assumed the role of Manager of Barge Operations and worked in New York City’s World Trade Center until his retirement in 1986. He was called out of retirement in the 1990’s to hire and maintain crews for Ammunition Supply Ships during Desert Shield and Desert Storm for which he received a commendation from the U.S. Department of Defense. Mr. Davies was involved with church affairs at Glenmoore United Methodist Church and until age 90 he delivered “Meals on Wheels” to those in need. In 2017, Mr. Davies received the Citizen Hero Award from the Glen Moore Fire Company for his aid to an injured motorist, potentially helping to save his life. 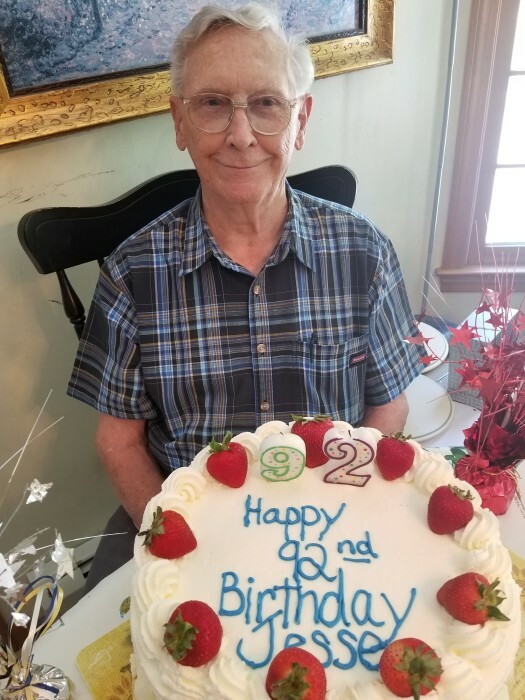 At age 91, Mr. Davies climbed down a 30-foot embankment to help a man from his vehicle which had plummeted off the roadway and was sitting upside down. Mr. Davies was a member of Downingtown’s American Legion Post #475, where he served as financial officer, Vice Commander, and Commander. He loved his time at Freedom Village. He was active in the Bocce League where he was on the “Hot Dogs” team which won 4 championships. He was also the cameraman for the local Freedom Village TV Station, covering many local events, entertainment, and interviews of staff and residents. Mr. Davies is survived by his son, Wayne R. Davies, Esq. and his wife Linda J. Davies; two grandchildren, Garrett T. and Brandt C. Davies, all of Hopkinton, Massachusetts; and by a brother, Raymond T. Davies of Tucson, Arizona. He was predeceased by two sisters, Marion Davies and Elma Jane Davies-NcNair. 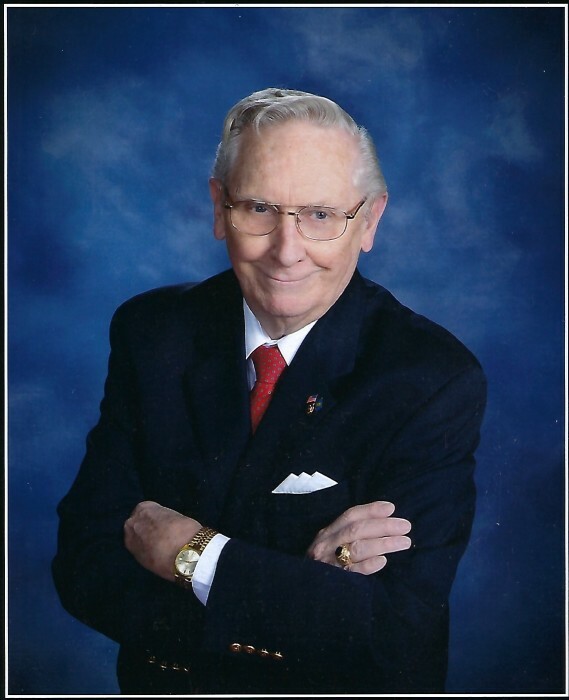 A memorial service will be held at 11:00 AM, Saturday, March 16, 2019 at Glenmoore United Methodist Church, 1920 Creek Road, Glenmoore followed by a luncheon at 1:00 PM. Interment will be in Arlington National Cemetery at a later date. In lieu of flowers, memorial contributions may be made to the American Legion Post #475, PO Box 558, Downingtown, PA 19335 or to the Glenmoore United Methodist Church, 1920 Creek Road, Glenmoore, PA 19343.